Ramaphosa, where is the urgency in cleaning up the over 80“distressed and dysfunctional” ANC municipalities? The Democratic Alliance (DA) has written to President Cyril Ramaphosa, to urge him to send the army to assist with the clean-up of the more than 83 ANC-led municipalities which has been classified as “distressed and dysfunctional”. Yesterday, President Ramaphosa visited Alexandra, and in his hubris promised army assistance, a million houses, tablets and the completion of the Alexandra Renewal Project. This same programme was launched during former president Thabo Mbeki’s tenure from which billions been looted. Ramaphosa’s comments in Alexandra yesterday were merely a political stunt. By now it has been established and confirmed by the ANC and Ramaphosa himself, that the anarchy and criminality in Alex and other DA-run municipalities are manufactured by the ANC. Not only did Ramaphosa confess to this thuggery, he also endorsed it. In his speech, Ramaphosa completely ignored the fact that Alexandra was under ANC control for over 20 years without bringing about any change. Every single province in South Africa run by the ANC has multiple examples of deplorable service delivery, which, if Ramaphosa was sincere, would have treated them with the same focus and determination. In Mpumalanga, sewage spillages have been a problem in Bethal, part of the Govan Mbeki Municipality, for the past few months. 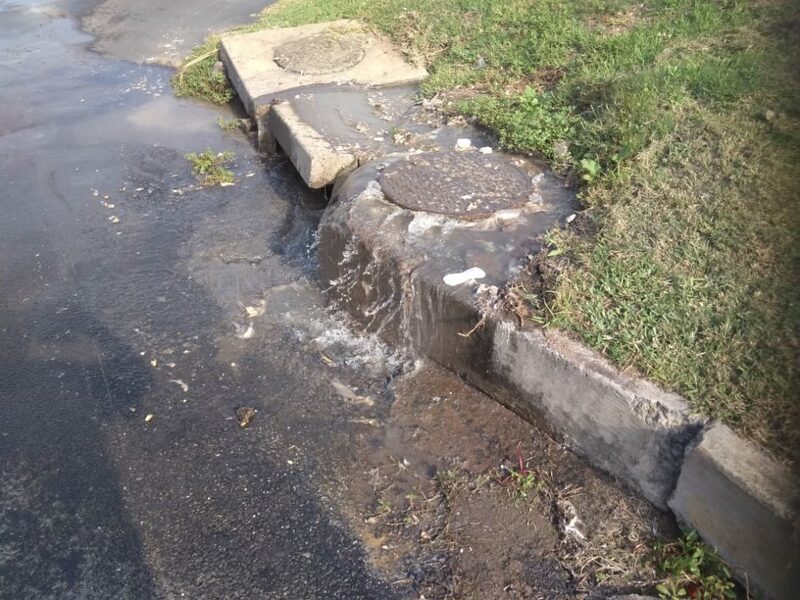 In the Free State, Zastron Mohokare Local Municipality sewage has flowed from burst pipes into the streets of the Refengkhotso and Phomolong townships since 2011. 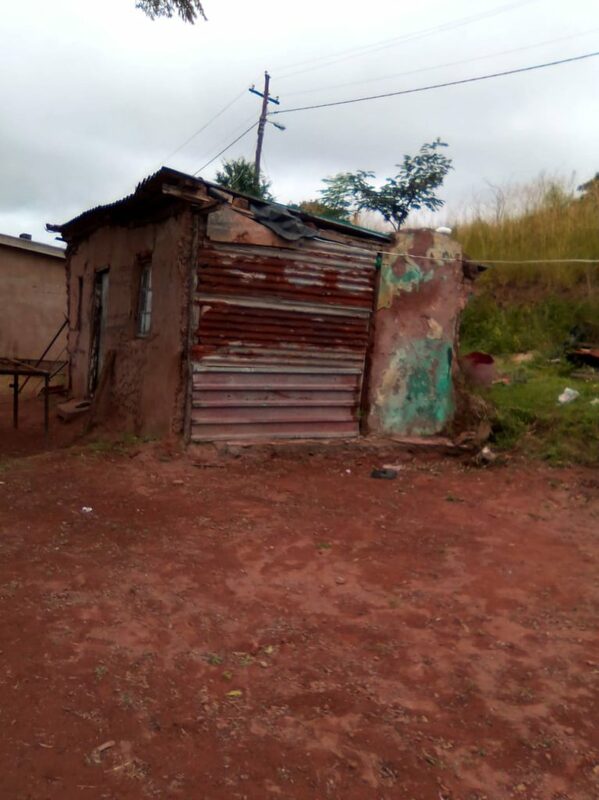 The residents of Maluti-A-Phofung municipality are constantly at risk of being cut from electricity supply, given the maladministration at the municipality and its inability to pay its bills to Eskom. The Phelindaba township at Sannieshof in the North West has had no water for two years because of failing infrastructure. 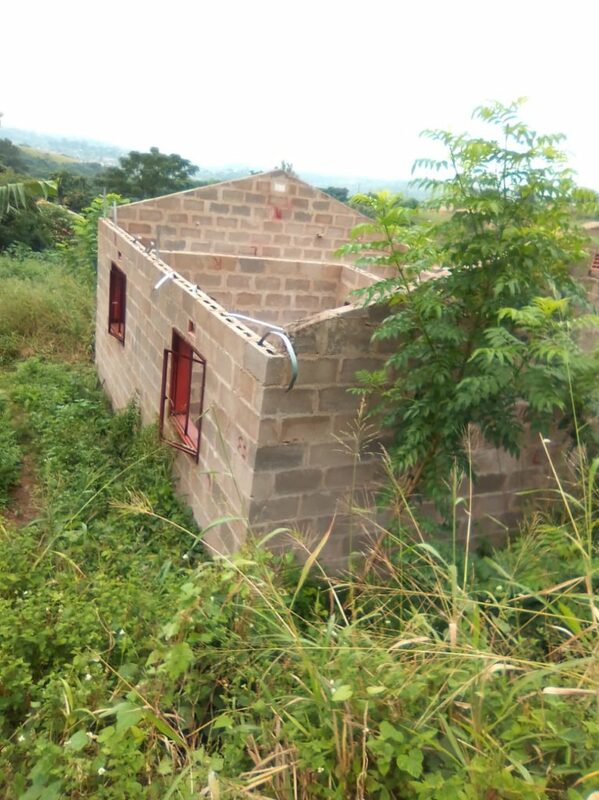 Residents make their own plan to get water from single borehole. 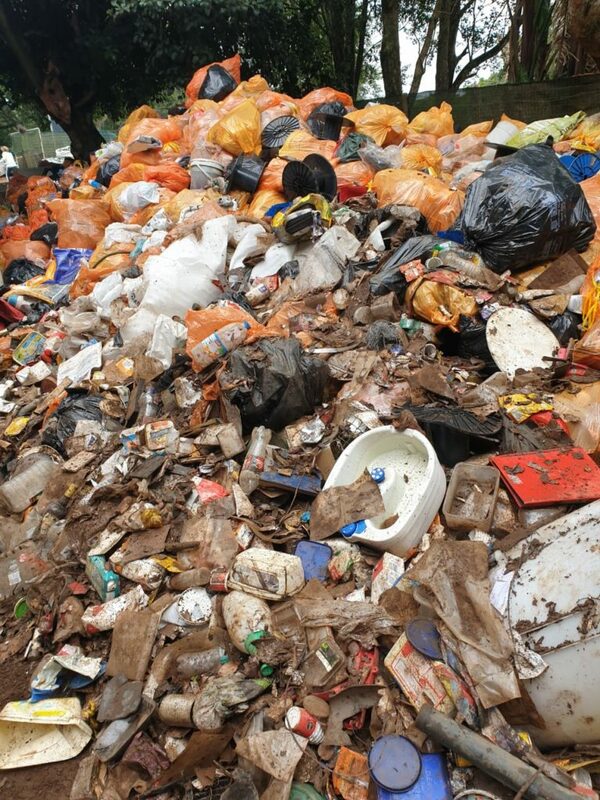 KwaZulu-Natal capital’s Msunduzi Municipality has once again been brought to its knees after it was placed under administration for the second time in the past decade in April 2019.The type of filth and dirt in this city is embarrassing with a collapse of services. In the Vryheid municipality, safe water is not a guarantee and there is a history of diarrhea outbreaks as a result of the poor state of water supply and water quality. In Emfuleni in the Gauteng, raw sewerage has been running on streets and there have been numerous water cuts. the municipality owes Rand Water almost R214 million. Most villages in Limpopo’s Vhembe District Municipality are without water, including Dididi, Gumbani and Makovha villages, which are on the banks of the multi-million-rand Nandoni Dam and millions of people are vulnerable to water-borne diseases such as diarrhea, cholera, dysentery and typhoid. From this we can see that in each and every province, there are municipalities that are struggling under a lack of service delivery from a corrupt and failing ANC. To add to the ANC poor record, all the municipalities officially considered under distress and dysfunctional in ANC controlled municipalities. Surely if Ramaphosa was sincere in his sudden quest to deploy the army to Alexandra he would respond with the same enthusiastic pace to these pressing need for intervention in these communities. The fact remains that the ANC has instigated violence, chaos and anarchy to cling onto its dwindling electoral prospects in Gauteng. The people in these communities have genuine concerns and the failing ANC has hijacked their plights for political gains because they have no solutions to inspire hope in these communities. The DA will not cower in the wake of the ANC’s campaign of destruction and misinformation. Our priority will always be the people of South Africa and ensuring that they have access to basic services.